Meluka Design specialises in presenting homes for sale, offering Property Styling and Advice. With over 14 years experience in Property Marketing, Melissa has extensive knowledge in property presentation - minimising sale times and maximising profits. Taking the time to prepare your home before placing it on the market can make thousands of dollars difference in your sale price. Occupied Home Staging is a strategy that can assist every end of the market. You have the ability to use your own furniture with suggestions from a professional on how to use updated soft furnishings and modern home décor, to create a stunning look! It doesn't have to be expensive either. Why not give me a call today to find out about this little known form of home staging? 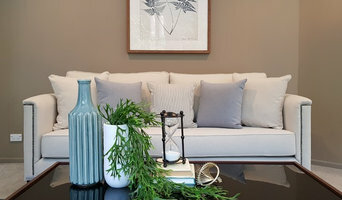 Blink Living is a boutique Interior Design Firm specialising in Property Styling, Interior Design & turn-key Furniture Packages on the Sunshine Coast. Our qualified interior designers together have over 30 years experience and can transform any space to suit your brief and budget. Our ethos is based on providing a professional service at affordable rates for all your design & styling needs. We provide services for property styling & staging, Lifestyle/retirement display homes, furniture packages for your residential, investment or commercial premises. Interior Design & Property Styling Designing Lifestyles for Living Selling or Investing. 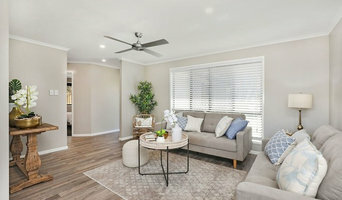 The Home Stylist or Stager works to prepare your Sunshine Coast, Queensland home for the Queensland real estate market. Find a home stylist or stager on Houzz. Narrow your search in the Professionals section of the website to Sunshine Coast, Queensland home stylists. 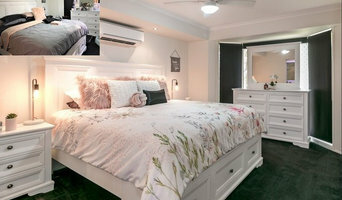 You can also look through Sunshine Coast, Queensland photos by style to find a room you like, then contact the professional who styled it.